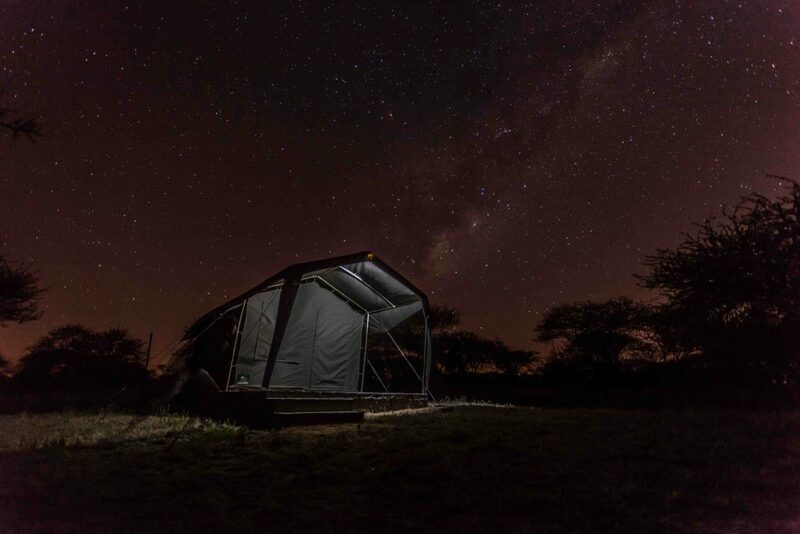 Enjoy a 1 night 2 day short stay bush breakaway in the Dinokeng Game Reserve. 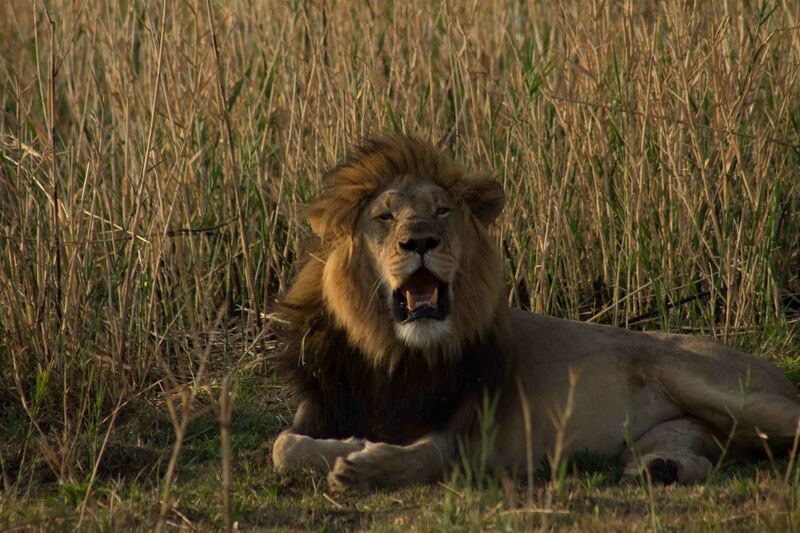 It is a perfect destination for a 2 day safari as travel time in only one hour from Johannesburg. 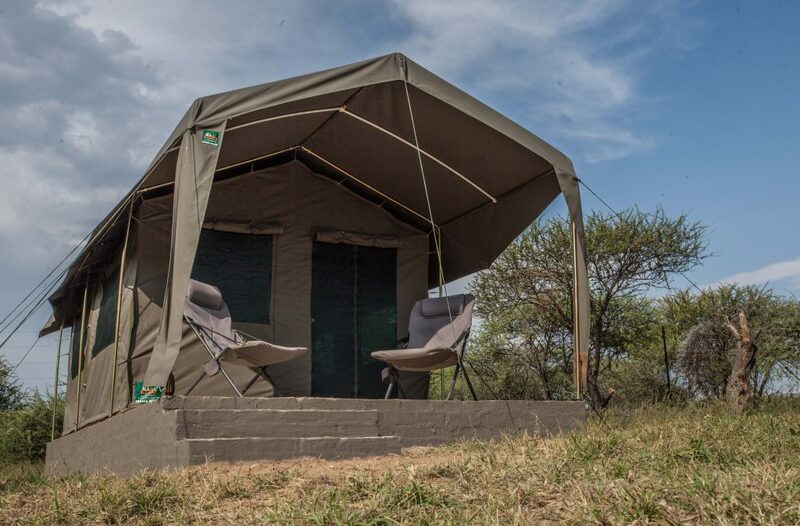 Your trip will include highlights such as game drives and an African boma dinner. 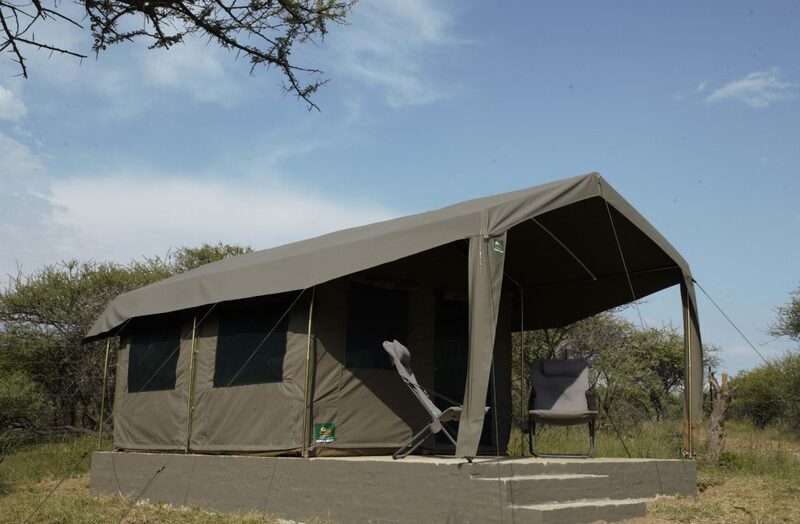 You will be accommodated in comfortable tents at the Horizon Safari Tented Camp where your every need will be catered for with a host of facilities at your disposal.